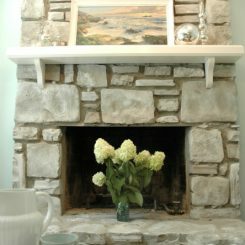 When I started working with my client about a year ago, it was obvious to me that she was drawn to all things shabby, chippy, and beachy. 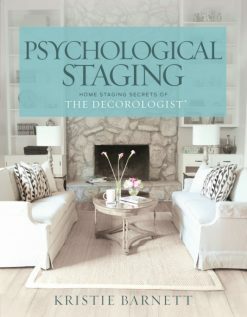 She called me in to help pulling those things together and making them work in her traditional suburban home. 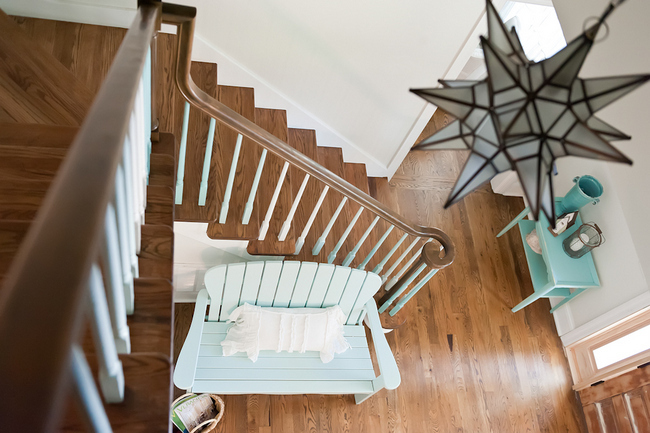 Over the next few weeks, I’m going to show you the transformation of this fun family home that feels more like a coastal getaway than a formal suburban house in a Brentwood, Tennessee neighborhood. 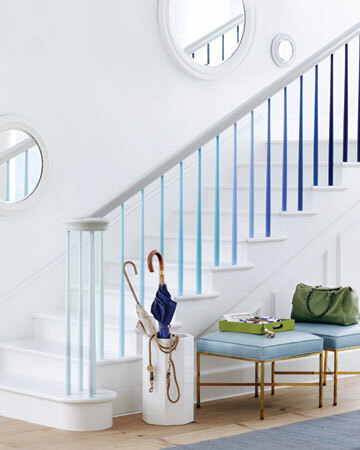 We might as well start at the entry, which sets the scene for this sea-inspired space. This is the way the entry used to look. Unfortunately, this is the only before photo I have and it’s pretty blurry. 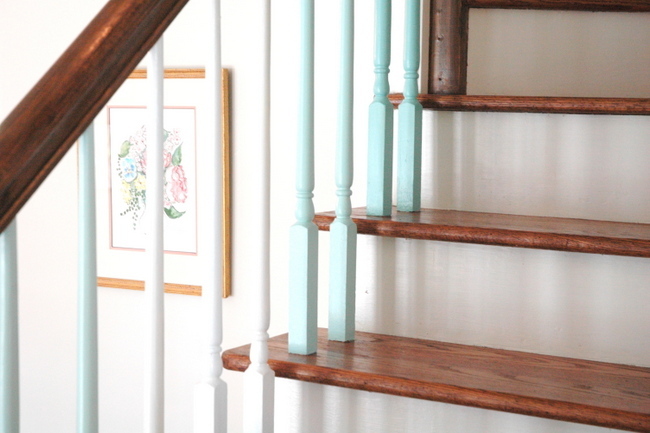 The floors were already hardwood, but the stairs were carpeted and dingy with yellowing paint on the trim going up the stairs. The first thing we did was remove the carpet and refinish the wood beneath. I found this bench in my client’s recreation room and decided to remove the cushion and paint it to use beside the stairs. 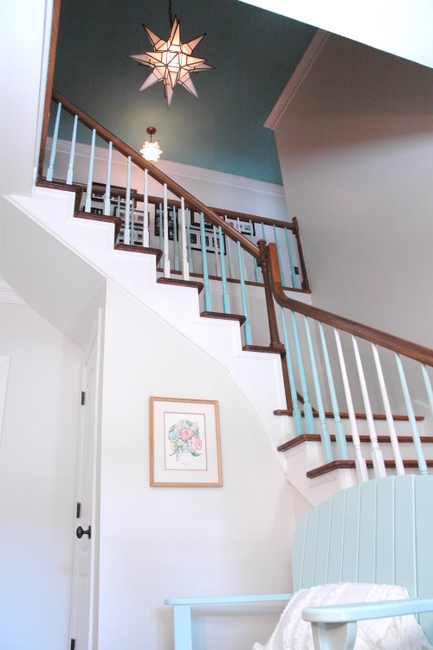 My client was totally up for it, so I devised a color scheme for the stair spindles that would tie in the palette for the entire home. She was completely devoted to whites and watery blue-greens, so that’s what we went with. 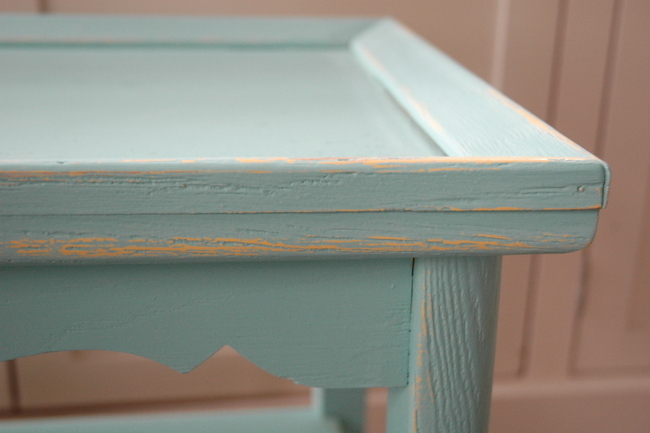 I took a previously yellow table of the homeowner’s and painted it one of our blues and roughed up the edges with sandpaper to reveal a hint of the yellow beneath. 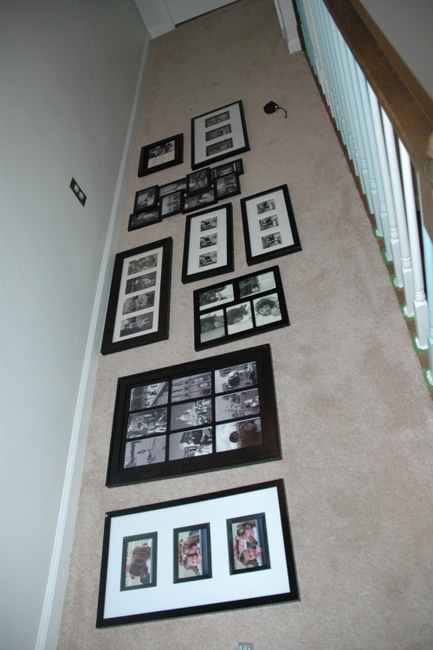 We also gathered all the black frames in the house and filled them with family photos to use in the upstairs hallway in a grouping. I always lay them out on the floor to create my grouping before I start hammering nails. How would you like to feel like you’re on vacation at the beach all year long in your own home? Stay tuned for more photos of the rest of this magical family home! 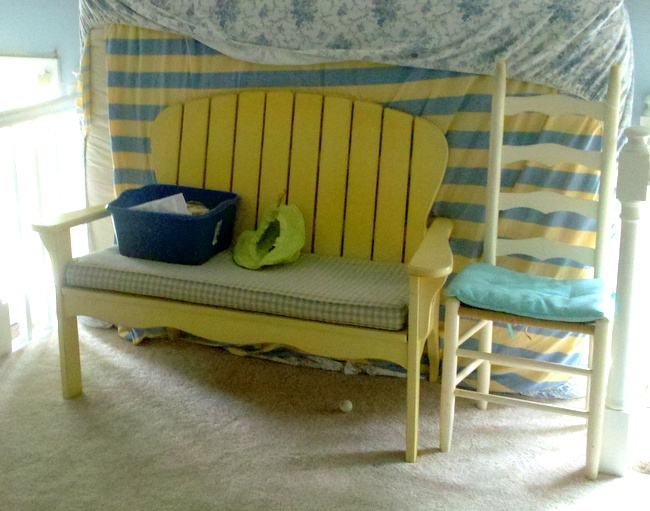 * Since posting this, I have also posted befores and afters of the beach-inspired living room here. 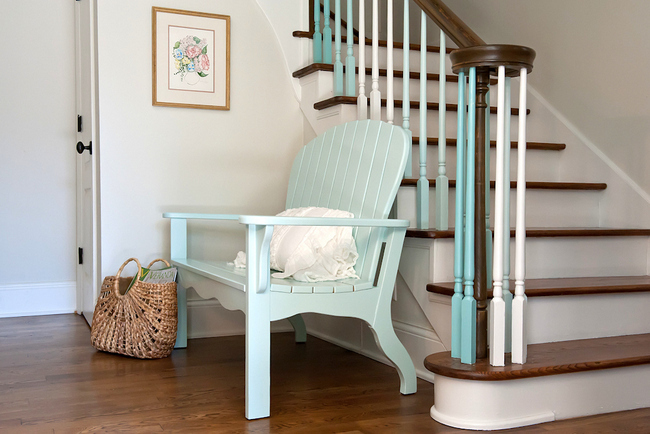 This entry was posted in Color Consultation, Design Intervention and tagged beach house, beachy, brentwood tn, coastal style, color, decorologist, designer, entry, entry bench, entry table, family photo gallery, family photo grouping, melanie g photography, painted spindles, painted staircase, shabby chic, spindles, watery blues, watery greens. 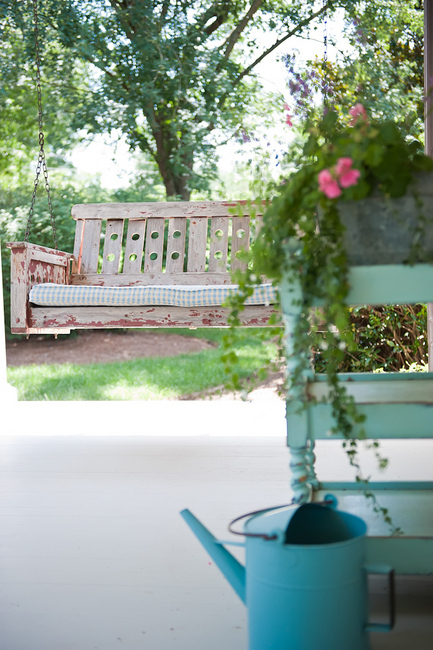 This is really beautiful, I especially love the spindles and the pretty bench! Beautiful transformation Kristie!! Being brave paid off big for you and your client!! I really like how the stairs look after you removed the carpet. I have been wantng to do that in my home, but wonder if there is any problems with people slipping on the wood steps as they descend? I have wood stairs without carpet, and my mid-kid was constantly slipping. 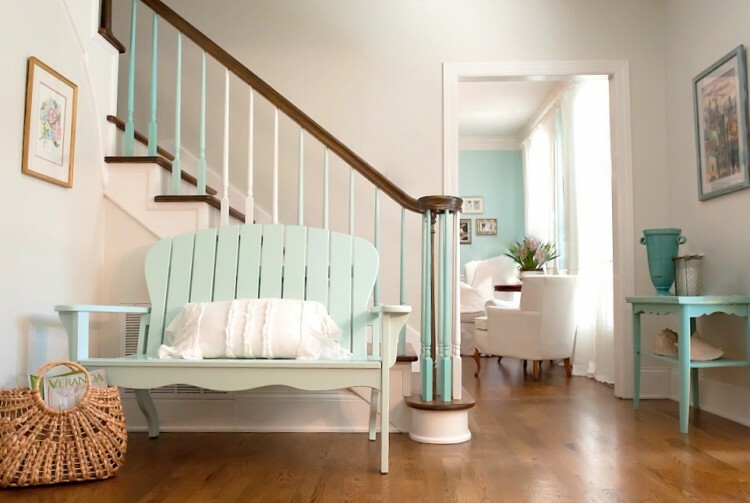 We got oval braided stair pads from Solutions, and they are attractive, come in lots of colors, and stopped the falling down the stairs problem. 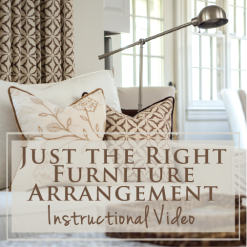 Wow, thanks so much Maria – wait until you see the rest of the house! so fun! 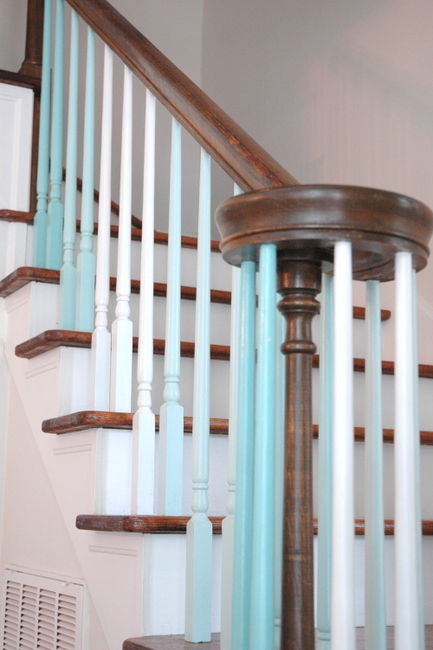 I love the painted spindles and think they add such a fun vibe. Great job Kristie as always! gorgeous! and so much fun!! 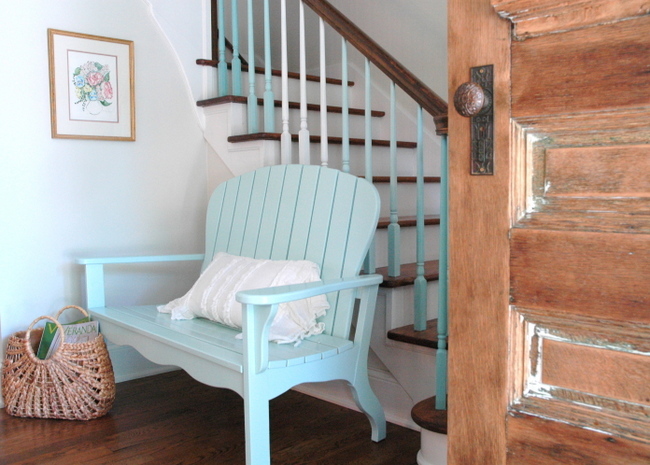 Wow Kristie, not only did you create a beachy, casual entrance, but you made the house feel about 30 years younger! I love that you used what they had so well! You did hit it outta the park! Once again, you hit a home run! I’m amazed at your talent and how you are able to deal with so many different type issues. Absolutely amazing – the color scheme is delightful – it makes me happy just looking at it! The owners must love opening up the front door, I bet the entry produces lots of smiles. It’s just wonderful!!! 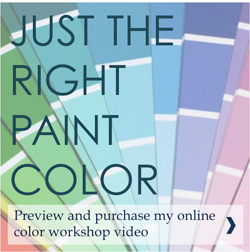 Loving all of the blues – will you be doing a post with the paint colors? Oh my gosh — how lovely! I can’t wait to see more!! 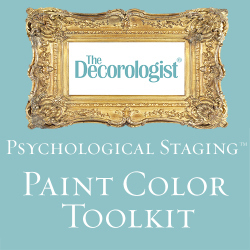 Another great job from the Decorologist! The pictures are amazing but I am sure they look even better in real life. 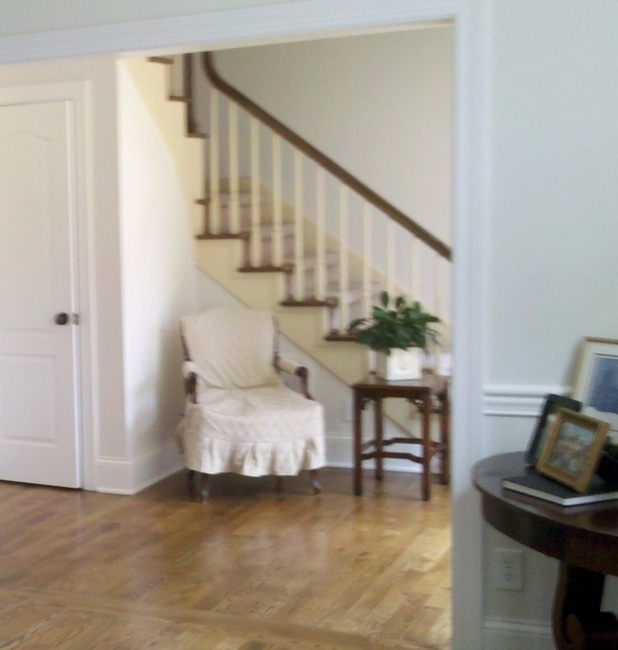 I am glad your client trusted you to make her home beautiful! Great stuff Kristie! Have to chime in with my congrats as well – beautifully executed. The blue ceiling tying in with the spindles is superb. Wow, this is great. You are so versatile! 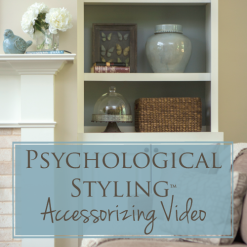 I just love how you are taking their home and making it such a reflection of their personality! Well done!!! The spindle idea is genius. So easy to do and so easy to change! 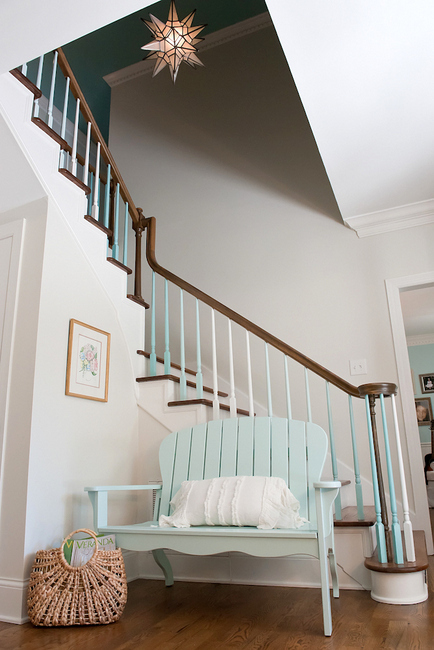 Love how this whole transformation is light and airy like a costal home and yet not themed. Love, love it. Just gorgeous! 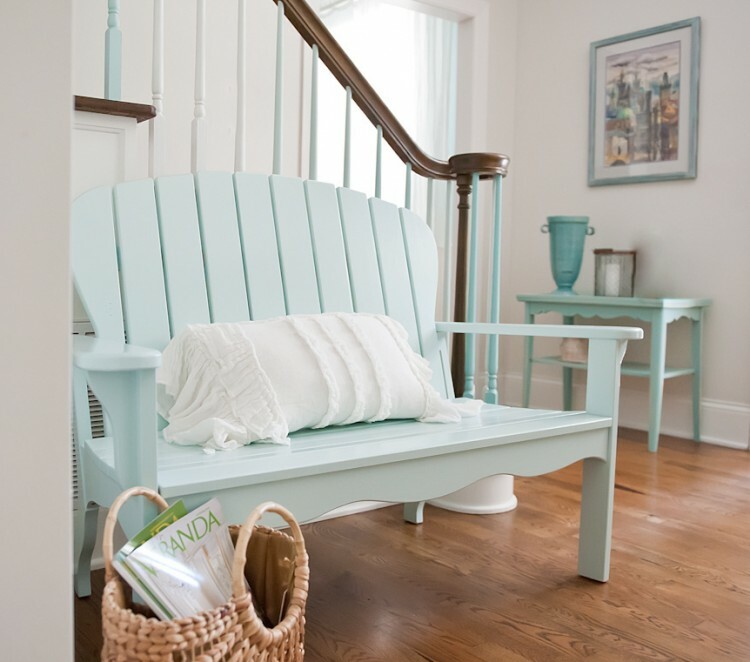 I love the watery blue color palette, and did something similar in the living space in my first home. Feeling like you’re at the beach all year round is not a bad thing!! 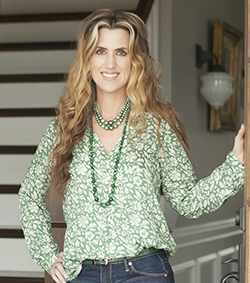 I just love your room makeover and I jumped over to your page from House of Turquoise. I was hoping you could give me some paint names. My 9 y.o. 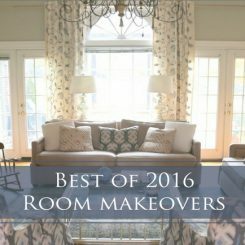 wants a bedroom makeover and she wants turquoise on her walls but there are so many choices, I was hoping you could give me a starting point.. 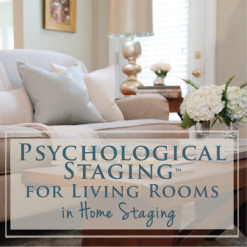 Thank you for this blog and for sharing your wisdom with us.